 Pinacoteca Ambrosiana: book your tickets now! Book your ticket to the Pinacoteca Ambrosiana and admire the masterpieces preserved inside! WHY VISIT THE PINACOTECA AMBROSIANA? Among the many works that you can admire at the Pinacoteca Ambrosiana, you will find the Portrait of a Musician by Leonardo da Vinci from the second half of the 1400s, the Preparatory Carton for the School of Athens which later led Raffaello to paint the fresco in the halls of the Vatican commissioned by Pope Julius II, the Basket with Fruit painted by Caravaggio representing the first Italian still life performed by Caravaggio in a sublime way, the Virgin of the Pavilion by Botticelli and the Adoration of the Magi by Tiziano Vecellio. Among the exhibits in the showcases of this Art Gallery is also a lock of hair of Lucrezia Borgia and in the courtyard, visible from the loggia, it is possible to appreciate an important archaeological collection. 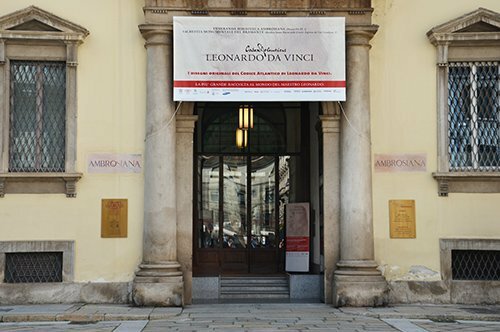 The Atlantic Code of Leonardo da Vinci is kept in the Library, the famous Code containing writings and drawings made by Leonardo in over forty years on subjects such as art, mathematics, astronomy, but also gastronomy and philosophy. The Library also contains medieval and Renaissance manuscripts, as well as a large number of prints, drawings and engravings. The Pinacoteca Ambrosiana was founded in 1618 by Federico Borromeo to ensure that public artistic education was guaranteed, for this reason, an artistic academy was born next to the Pinacoteca. The Pinacoteca Ambrosiana was in fact the first art museum open to the public and the first to be surrounded by a library and an academy. The collection of the Pinacoteca came to life in the year of its foundation, when Cardinal Borromeo donated his collection that included paintings, drawings and sculptures. In the following centuries, the collection was enriched with numerous works of Italian and European art. WHAT IS THE PINACOTECA AMBROSIANA NOWADAYS? Currently, the Pinacoteca Ambrosiana, in addition to the museum's itinerary, offers the opportunity to visit the interior of the monumental building where it is located. The building is formed by several buildings such as the church of Santa Maria Magdalena in San Sepolcro, where the first room of the Ambrosiana Library was located. The other neoclassical part was restored by will of the prefect Giovanni Galbiati between 1929 and 1931. The galleries of the Pinacoteca look towards the Cortile degli Spiriti Magni (courtyard), and the collection donated by Cardinal Borromeo is displayed in the halls facing the neoclassical courtyard. In the other rooms are exhibited the works that later became part of the art gallery and cover an artistic period from the Renaissance to the 1800s. Did you know that Caravaggio's "Basket with Fruits" in the Pinacoteca Ambrosiana has very strange details? The absence of the background, the decentralized framing, the good fruit hidden by the fruit eaten by worms and the basket located almost suspended on the edge of the ledge and not in the center, makes us understand how Caravaggio's painting is an allegory that It takes up the religious theme of Vanitas and the ephemeral nature of earthly things. Did you know that the interior courtyard of the Pinacoteca has been called Cortile degli Spiriti Magni and owes its name to the ten statues of the great figures of literature and culture present in the courtyard, including Dante, Plato, Manzoni, Goethe and Shakespeare. HOW TO VISIT THE PINACOTECA AMBROSIANA? It’s possible to visit The Pinacoteca Ambrosiana by booking your tickets online. 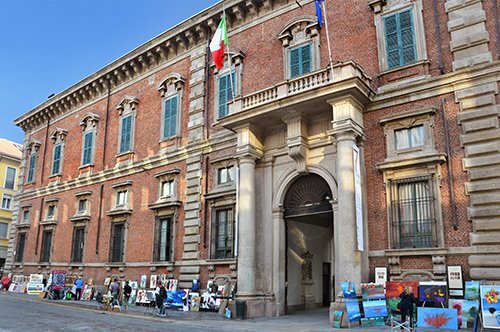 In Milan, in addition to the Pinacoteca Ambrosiana, you can visit the Brera Gallery, a gallery of ancient and modern art with works of art from Italy, especially Venetian and Lombard works. 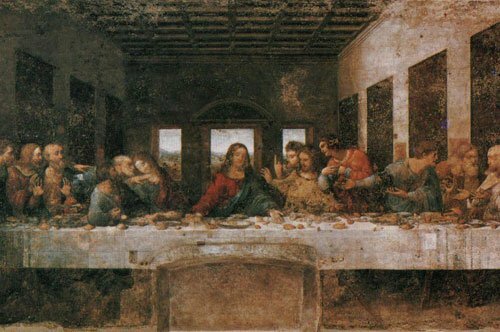 One of the most famous paintings that can be admired in Milan is undoubtedly the Last Supper by Leonardo da Vinci in the refectory of the convent of Santa Maria delle Grazie. 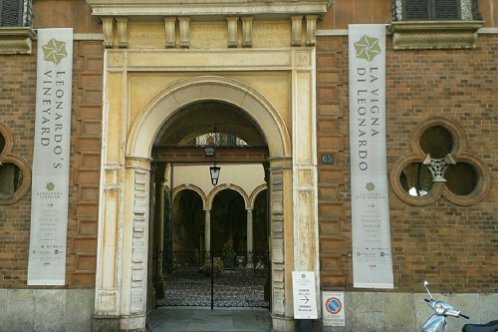 Guided by the Map of Milan, you can also visit Leonardo da Vinci’s Vineyard donated to the artist by Ludovico il Moro during the period in which Leonardo was working on The Last Supper. 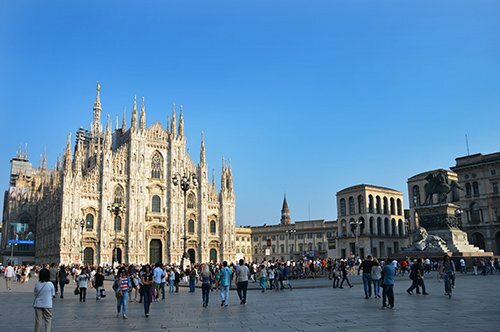 You can't miss during your visit the Duomo of Milan the largest Gothic building in Italy, besides being the main church of the city. The main square of Milan is the Piazza del Duomo (Cathedral Square), which corresponds to a true geometric center; from the Piazza and more precisely from Corso Vittorio Emanuele II you can access the Vittorio Emanuele II Gallery, a covered street that was the meeting point of the Milanese bourgeoisie built in Renaissance style. Other very important buildings are the La Scala Theater, considered one of the most prestigious theaters in the world and the imposing Sforzesco Castle, built in the 15th century by Francesco Sforza and located inside the Sempione Park where the famous Rondanini Pietà by Michelangelo is housed. 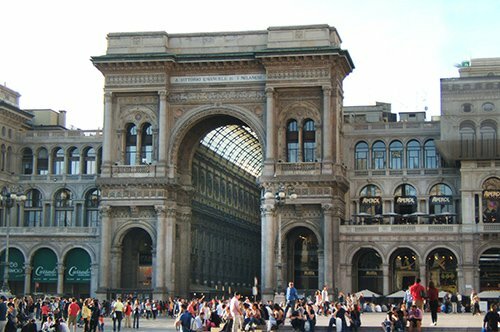 Strolling through the center of Milan, near the Duomo you will also find the Piazza Mercanti which in medieval times was a very popular place of daily life in Milan, in Piazza degli Affari, you can see the sculpture L.O.V.E. of the contemporary artist Maurizio Cattelan. 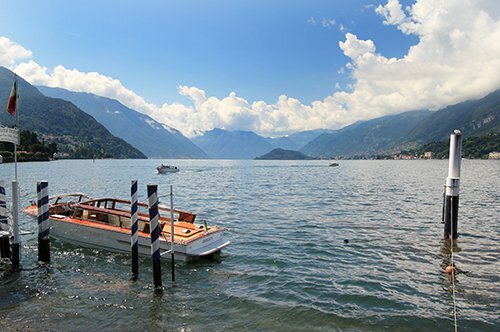 If your interest is to get away from the city of Milan, you will have the opportunity to visit cities such as Turin and Mantova or the characteristic cities around Lake Como, such as Como, Lecco and Bellagio. In addition to Lake Como, not far away are two other important Italian lakes, Lake Maggiore and Lake Garda.